Its Friday...Yey!! 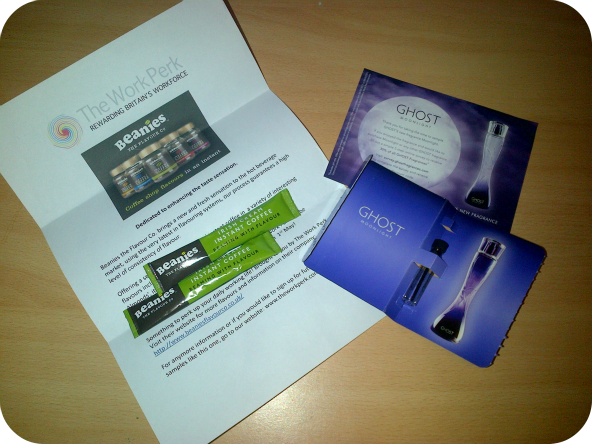 And what better way to spend it than getting some lovely freebies from the fab people over at The Work Perk. If you havent as yet caught on and also didnt catch my previous blog post The Work Perk basically go about rewarding the global workforce with fab freebies delivered straight to their desk....in return all they ask if for them to fill in a short questionaire and they have a chance to win some fab prizes. Any workplace can sign up by simply following the link on the website. 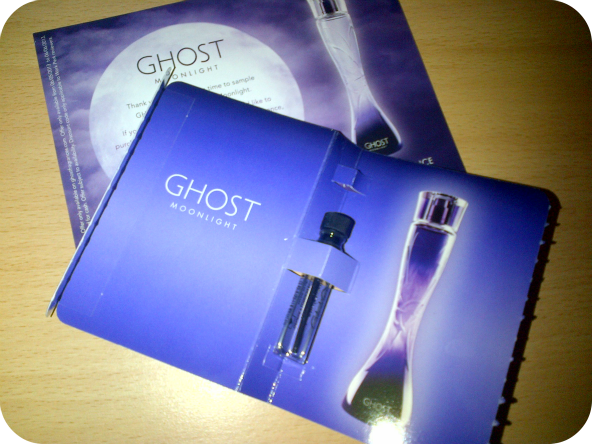 So what freebies are they running at the moment....well firstly fragrance, and a new fragrance from Ghost called Moonlight. Moonlight is what id call a 'grown up' fragrance.....ie quite musky and heady....not something i would normally pick but quite nice all the same. For me its more of a 'Going out' fragrance as i think for me personally its too strong to wear day to day. If however are a fan of Ghost fragrances and would fancy trialing this one for yourself, simply sign up on the website and you and your workforce could be sampling this in the comfort of your own office. The extra perk as well is if you fill in the questionaire relating to it you will bag yourself a discount code for a whopping 30% off any Ghost Fragrance!! The flavour i tried was Irish Cream which i have to say was actually quite nice, not sure i could drink this version all the time but as a treat then yes definately!! It made me keen to try the other flavours thats for sure. 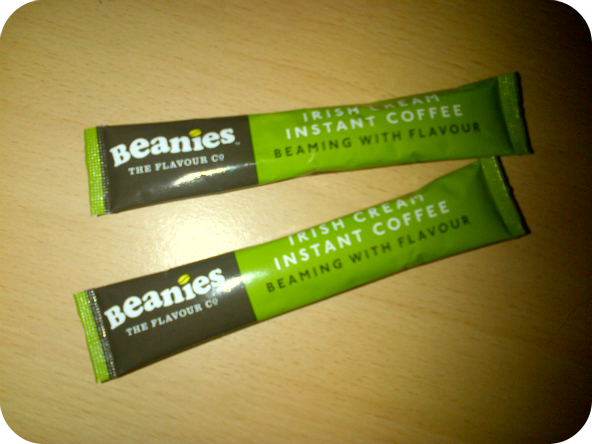 The best thing about Beanies Coffee is the price.....only £2.75 a pot...you can't argue with that!!. The coffee can be bought direct from thier website as well as gift packs, whole bean coffee and wholebean decaf. If you want to find out more about The Work Perk then check out their Facebook and Twitter pages for al the latest perks and competitions.